Where ever you're riding, whether it be to the local coffee shop or racing to the podium, you should be wearing a helmet. 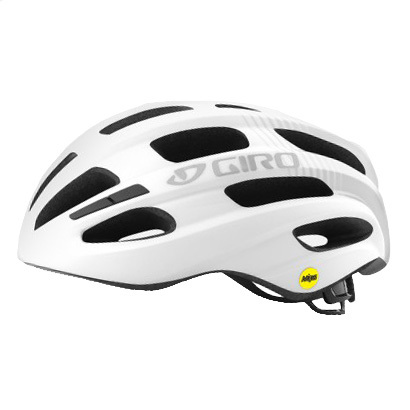 The Giro Isode MIPS Bike Helmet is a simple helmet designed for comfort and performance. 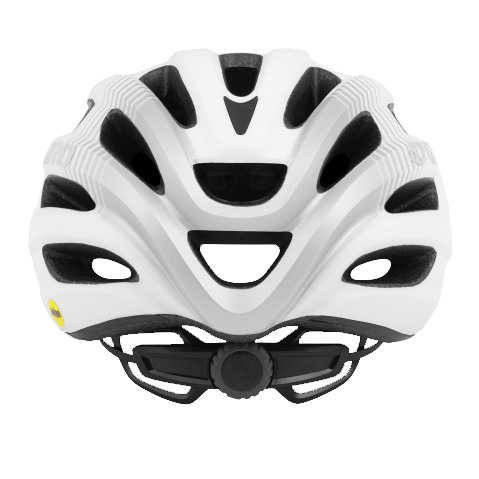 It features things like Roc Loc Sport which makes dialing in the perfect fit quick and easy, MIPS which helps redirect impact energy, and in-mold construction to keep weight low.